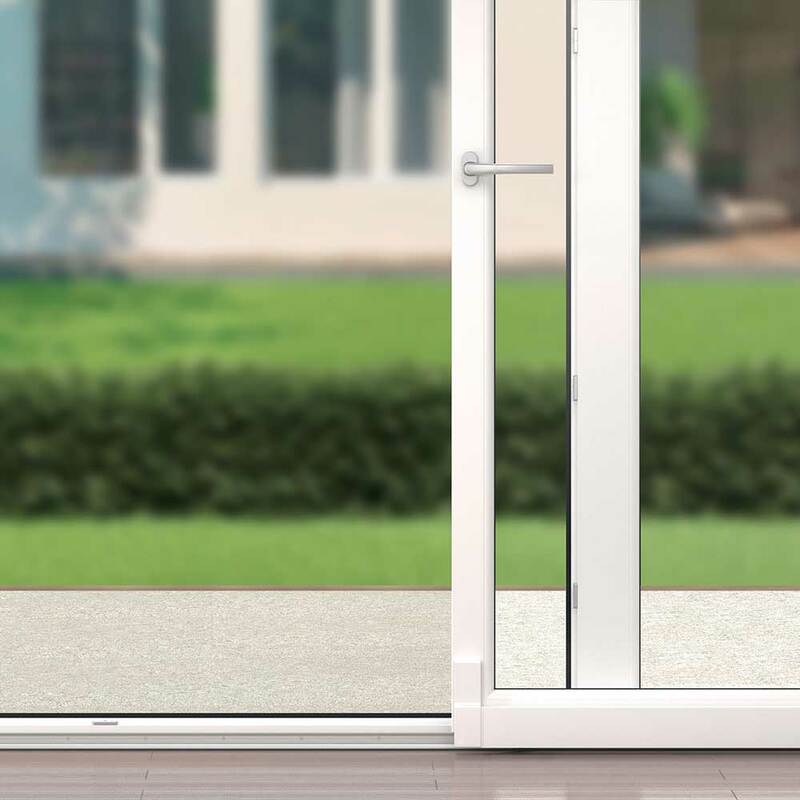 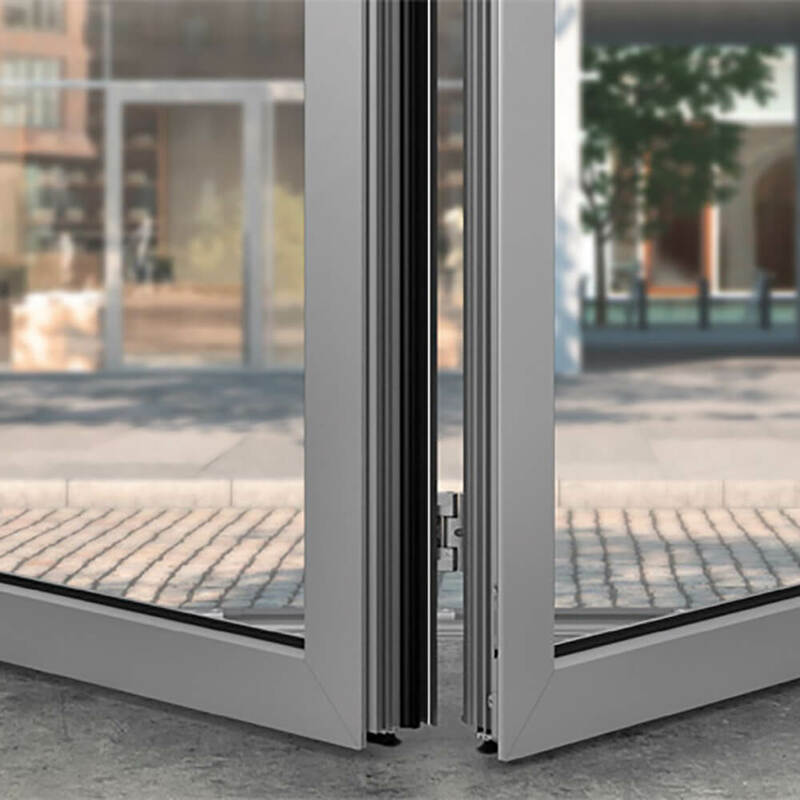 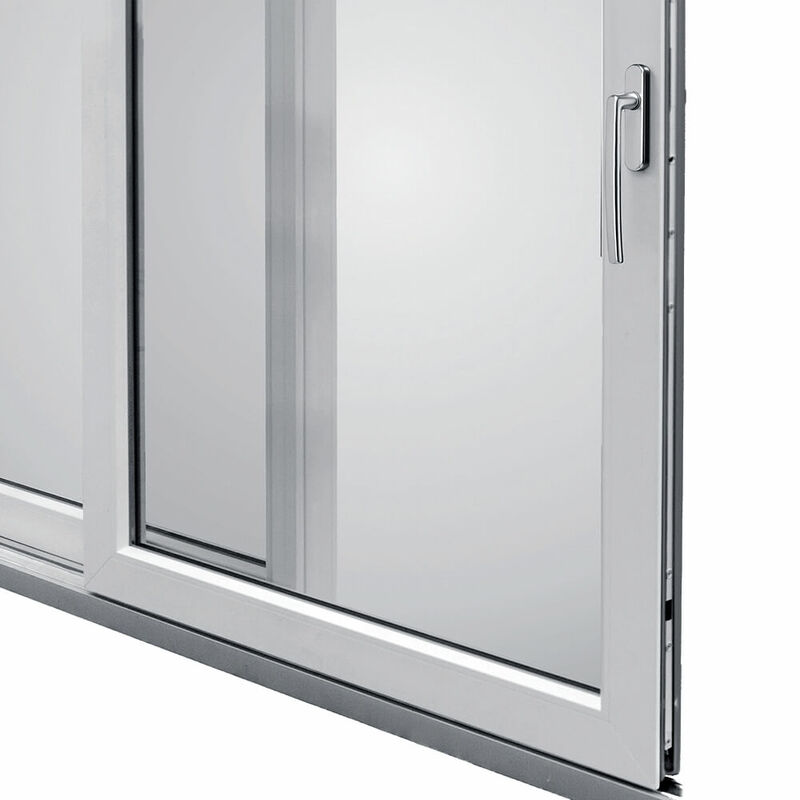 Roto Patio Inowa combines convenient operation, high impermeability and attractive design for sliding doors and windows made of timber, PVC and aluminum up to 200 kg sash weight. 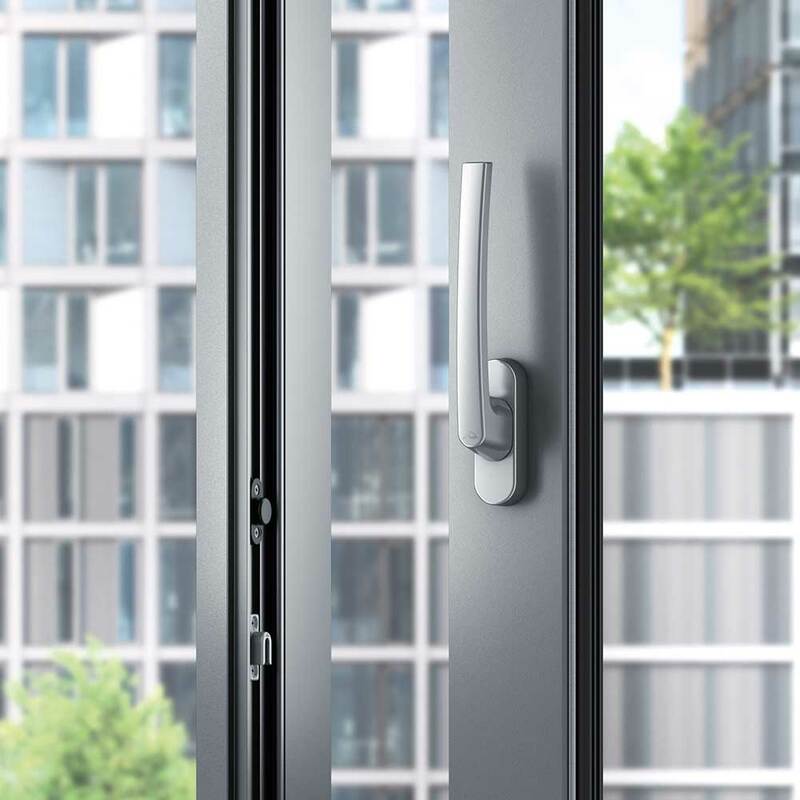 In addition, the smart hardware, with concealed technology, allows the use of narrow, straight-line profiles for a modern, aesthetically pleasing design. 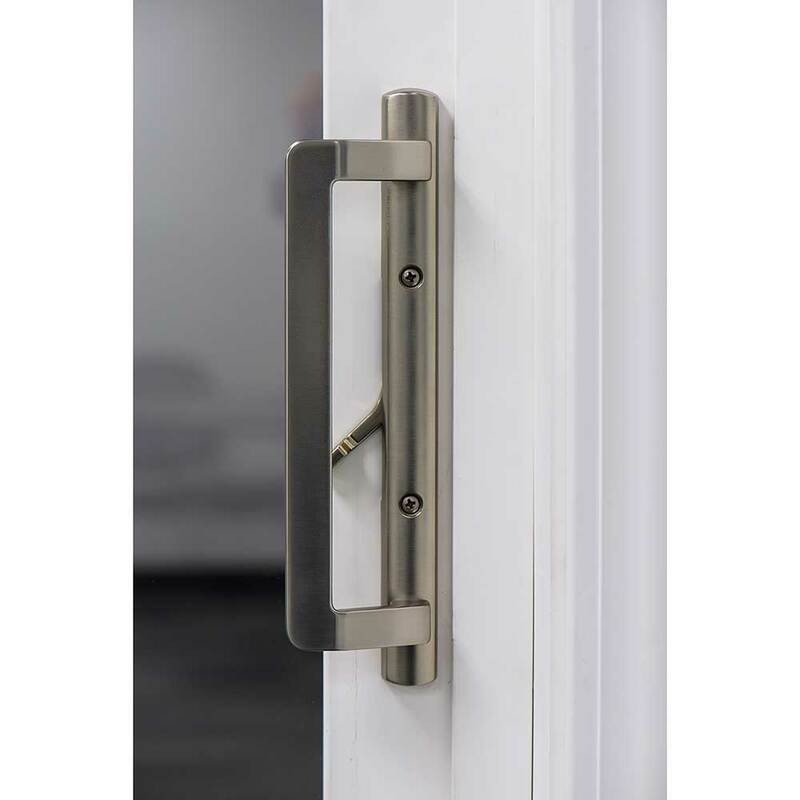 The tried and tested Roto handle design rounds off the attractive look.